Major Nelson has once again released a new episode in the ongoing This Week on Xbox series for June 2, 2017. Bringing with it more details about the release of Tekken 7. Together with a first look at the new Need For Speed Payback game which is currently under development as well as an update on Sonic Mania, Telltale Games news and more, check out the full episode below. 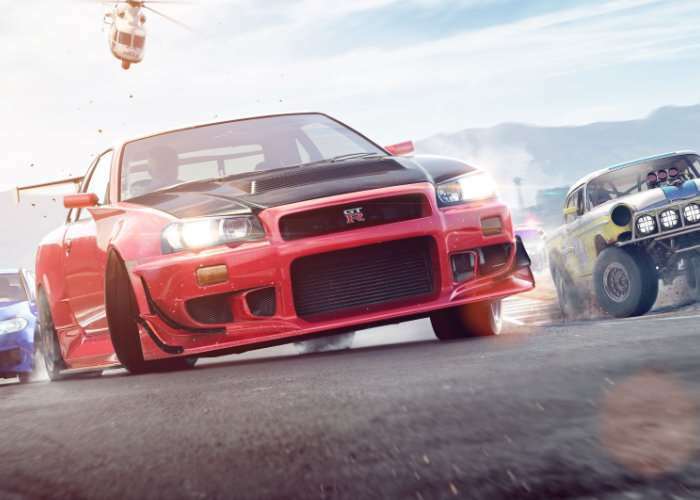 Need for Speed, one of the world’s bestselling video game franchises, returns with a vengeance in the new action-driving blockbuster Need for Speed Payback. Drive straight into the action and turn heads all across Fortune Valley with the Need for Speed Payback Pre-order Bonus Platinum Car Pack. Don’t forget you can watch the interactive version of This Week on Xbox from the Community section of the New Xbox One Experience dashboard in Canada, the UK and the US or at the Xbox YouTube channel.